Jaguar Land Rover India today announced a robust growth of 49 percent in volume for the calendar year 2017. With 3 954 units sold during this period, Jaguar Land Rover India reported a sterling performance, buoyed by a new and competitively priced model range, world-class retailer footprint and enhanced service and brand experience programs for consumers. 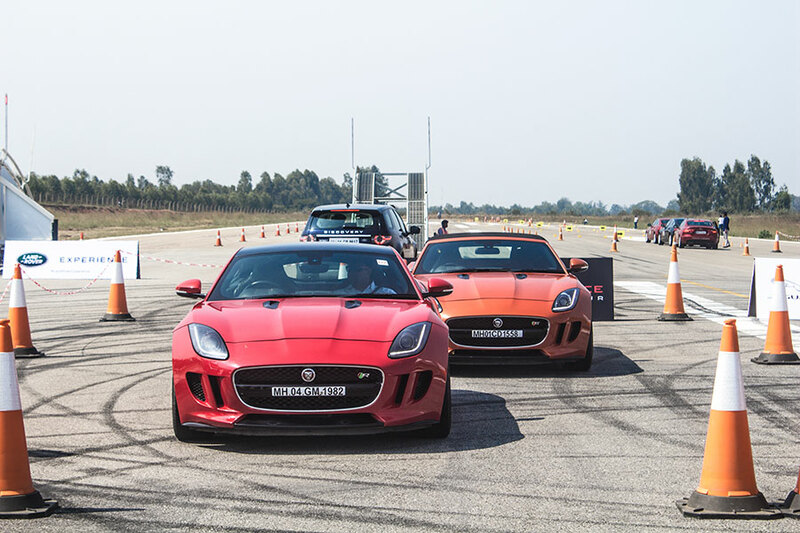 Contribution to this exceptional growth came from almost all model lines of Jaguar Land Rover, starting with the XE at Rs 35.85 Lakh, followed by the XF, F-PACE, Discovery Sport and Range Rover Evoque that proved to be the most popular with customers across the length and breadth of the country. Demand also surged for the All-New Discovery, the top-of-the-line Range Rover Sport and the flagship of the Land Rover brand, the Range Rover. We once again thank our customers for their continued patronage and enthusiasm for the two iconic brands, Jaguar and Land Rover. The increasing popularity of Jaguar Land Rover products is a great testimony to our focus on building a highly capable and customer friendly sales and service infrastructure to support these aspirational brands. We intend to sustain this fabulous momentum in 2018 with the launch of some exciting new products, the new Range Rover Velar being the first off the blocks in January 2018.